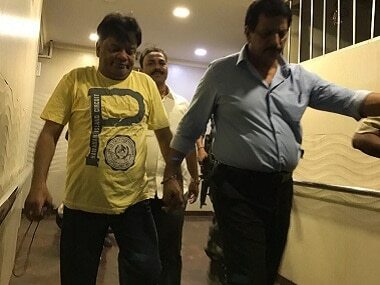 Dawood Ibrahim's younger brother Iqbal Kaskar was arrested on Monday evening over allegations of extortion, reports said. He was nabbed from his sister Haseena Parker's house in Nagpada by Pradeep Sharma of the Thane Crime Branch. Police sources told Firstpost that Kaskar had made extortion calls to a local builder demanding houses. "Kaskar had taken four flats from the builder and was demanding more," a police official said. 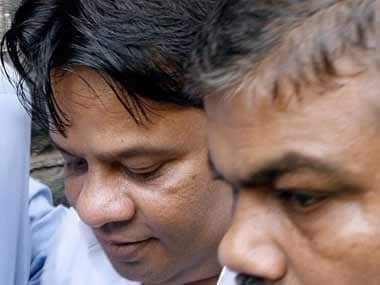 Kaskar will be produced in Thane court on Tuesday, police said. In 2003, Kaskar was deported from Dubai to Mumbai to face trial in a murder and the Sara Sahara case, which concerned the illegal construction of two shopping complexes on government land near Mumbai's Crawford Market. Meanwhile, politicians across parties have reacted to Kaskar's detention, with Arvind Sawant of Shiv Sena congratulating Sharma for "showing courage" to arrest Kaskar, Times Now tweeted. Media also reported senior lawyer Majeed Memon of the Nationalist Congress Party as saying that the police must have had enough evidence to arrest Kaskar.